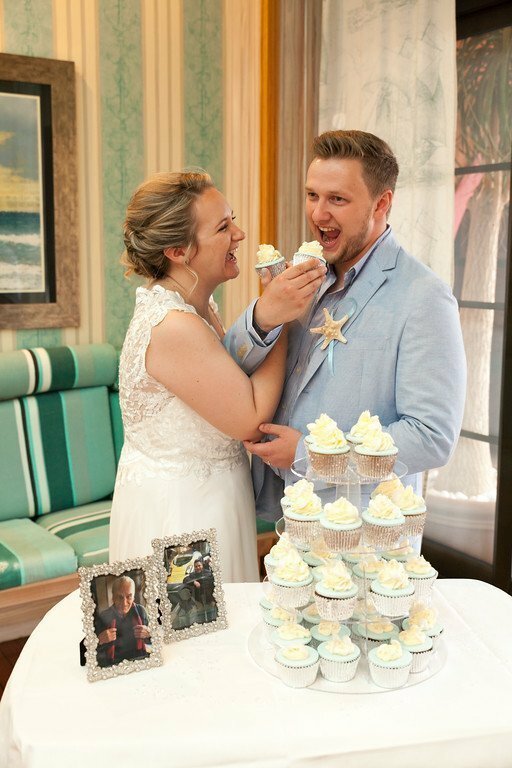 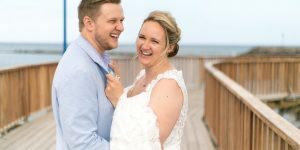 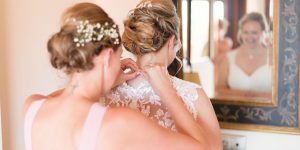 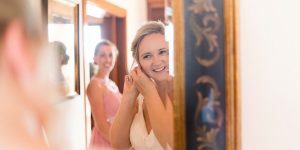 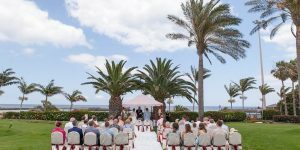 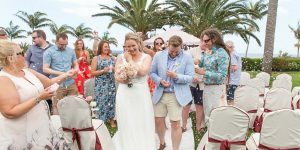 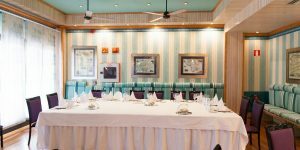 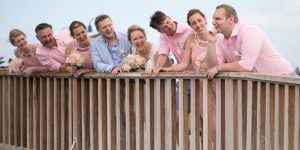 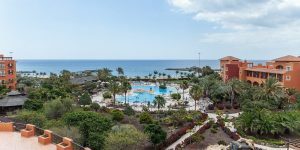 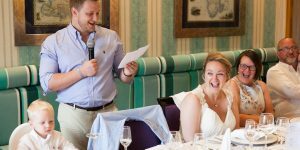 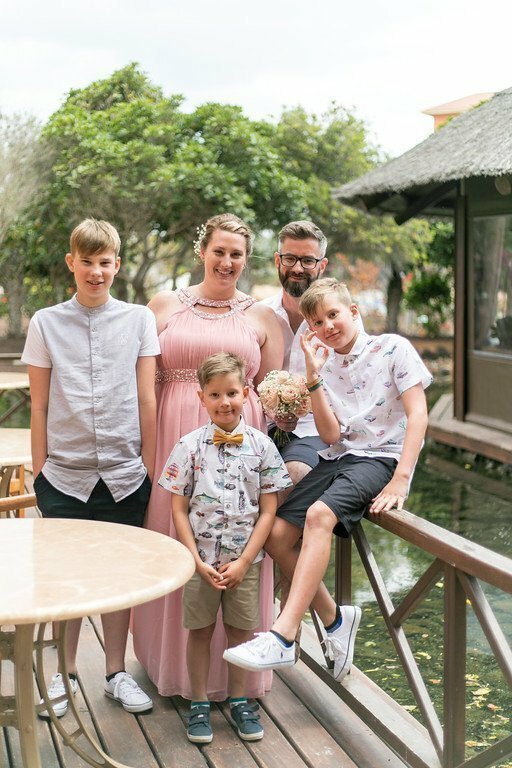 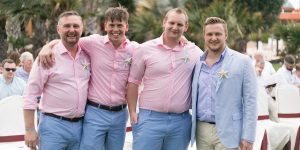 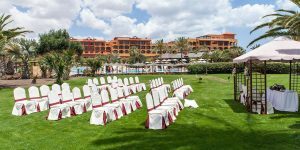 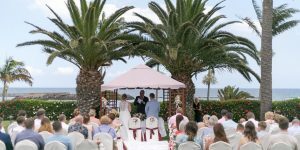 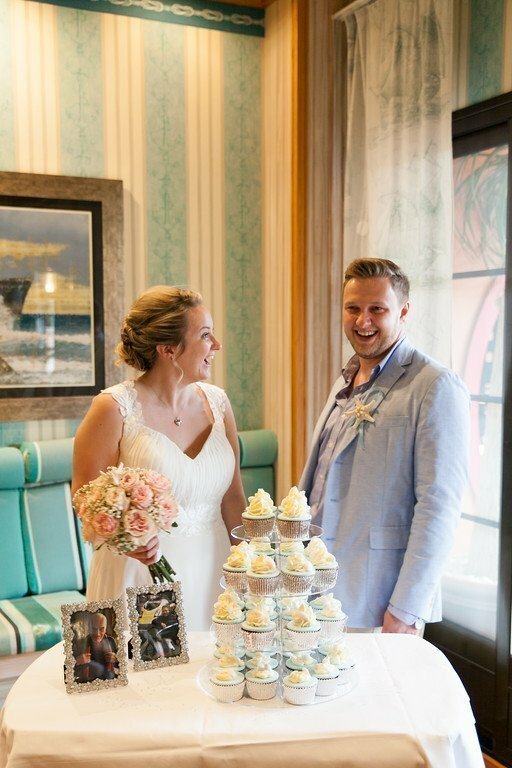 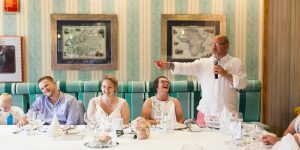 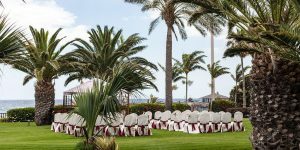 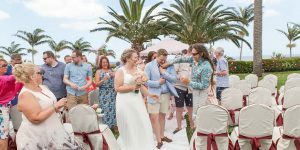 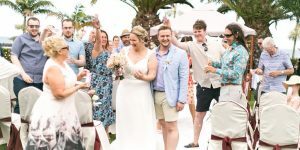 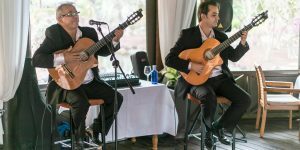 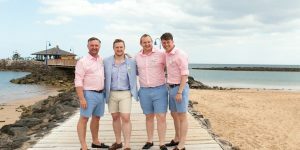 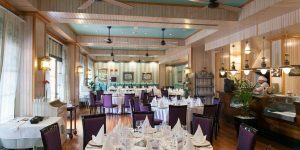 Fuerteventura wedding planner Sue led her Rocks and Roses team at the Sheraton as they fulfilled the dreams of a very special couple. 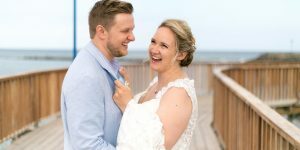 Click an image to view larger. 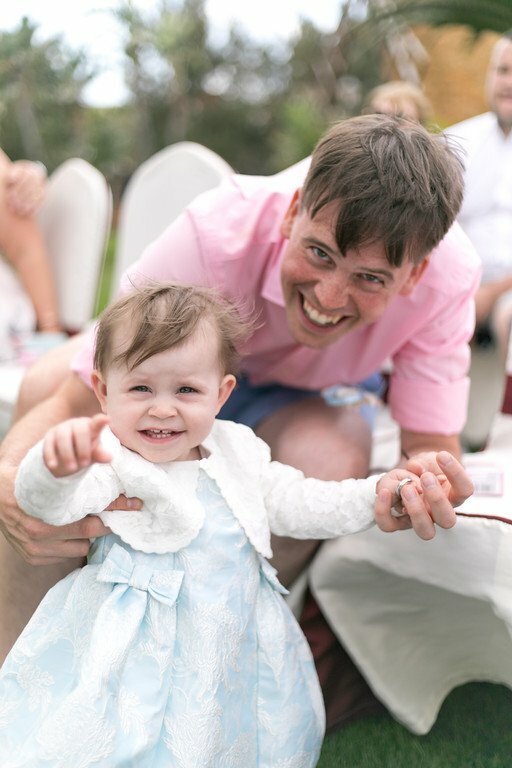 Press your “Escape” key or the small X to close the image, or use the arrows to navigate left to right. 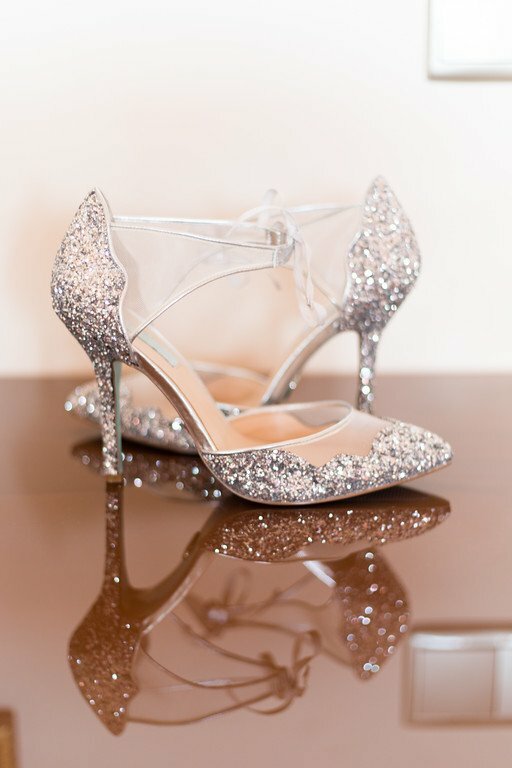 All images copyright Danielle Stack.